Mr Robert Danhi is well-known not only as a Southeast Asian food expert but also as author of the book series “Southeast Asian Flavor” which is about a journey through the research and study of cuisine. 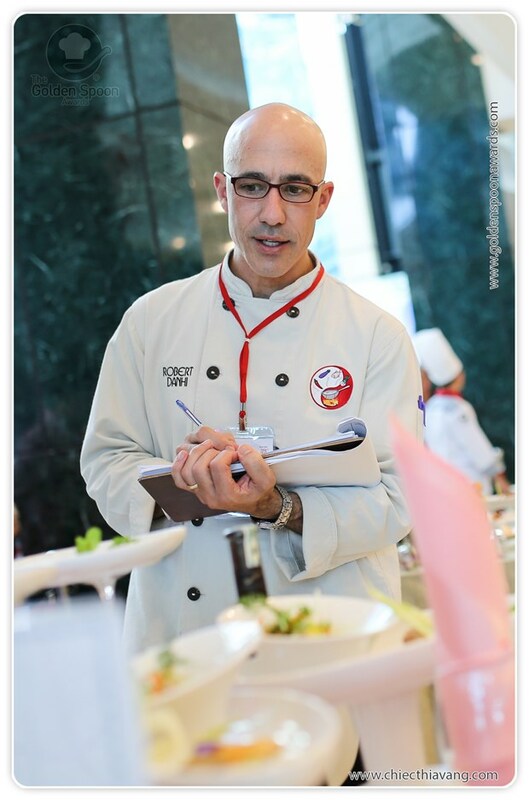 Robert Danhi is known as an expert in Southeast Asian cuisine He is a talented author who has received many awards, among them, a James Beard Award finalist, photographic reporter and MC in TV program. Not only is a celebrity chef, Mr Robert Danhi is also well-known all over the world through his book on Southeast Asian Flavors, which is about a journey to study the cuisines Thailand, Vietnam, Malaysia and Singapore. The book won the award for Best Asian Cuisine in the US in 2009, and the second prize for best Asian cuisine worldwide. He also has just published a newer book named “Easy Thai Cooking- 75 Family-Style Dishes You Can Prepare at Home.